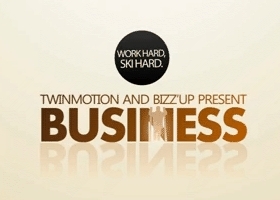 Check out our new 10/11 Freeski Movie “Business ? Work Hard. Ski hard”.